CWF (Children Worldwide Fashion) is Europe’s leading premium and luxury children’s fashion company, selling several brands under license. The company also sells its own brands, with labels that include Billybandit, Billieblush and Carrément Beau. It was founded in 1965 near Nantes, France. With 800 employees worldwide, CWF reports annual revenue of more than €160 million. CWF was looking for ways to make showing the collections for all brands sold easier for sales reps, anywhere and anytime. The company also wanted to streamline the process of sending orders to the sales administration system. Visiativ recommended a touch-enabled mobile app, Moovapps SmartRep, for the company’s sales reps. Sales reps can now access a digital catalogue that includes all of the collections sold from anywhere. 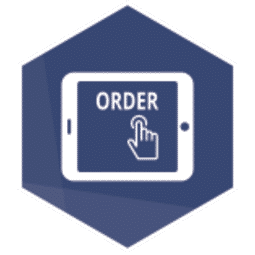 They also have the peace of mind of knowing that only products that can actually be ordered are displayed based on inventory data that is frequently and automatically updated. CWF’s sales reps now have the tools they need to show customers their collections anywhere and anytime. Moovapps SmartRep also makes the products more appealing, displaying all collections by colour or fabric, even when samples are not available. Multi-photo displays of each item and the ability to view products in different fabrics lets customers see a broad range of alternatives when physical product samples cannot be provided. 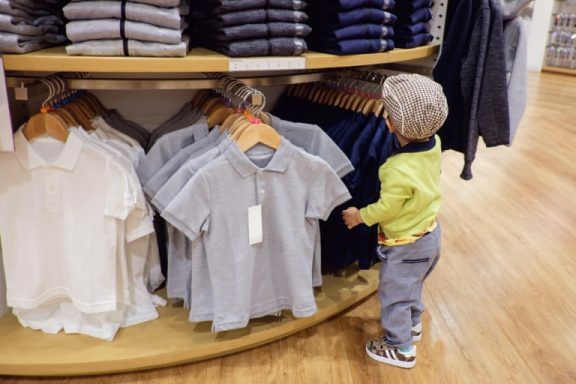 Sales reps can show retail buyers a wider selection of products and confirm new trends.